We manufacture Graphite filled PTFE RINGS, carbon gland packing rings and Carbon piston rings which are used in all types compressors, Steam Turbines, Water Turbines, Gas Turbines for different type of industries like Suger, Cement, Textiles, Power Plant & Electricity Board etc. 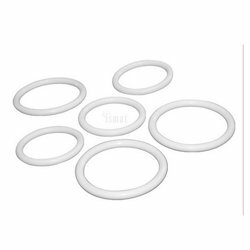 Enriched by our vast industrial experience in this business, we are involved in offering an enormous quality range of Teflon O Rings. 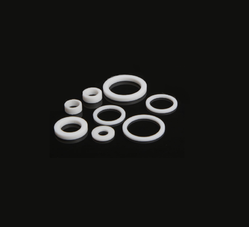 In order to keep pace with the never-ending demands of customers, we are involved in offering a wide range of Teflon Ring.